1. 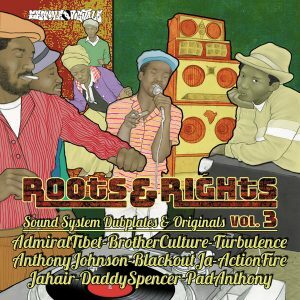 Brother Culture – Warrior Dub. 2. DaddyFreddy & TenorFly – Coming out of Babylon. 3. Warrior Dubs – Bilbao Burning Crew Remix. 4. Warrior Dubs – dub version. 5. Warrior Dubs – Omen dubstep version. 6. 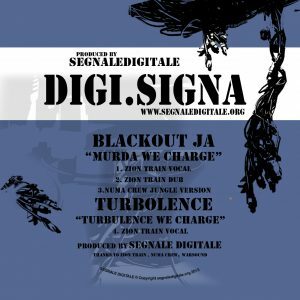 Warrior Dubs – instrumental version.